Nokia 8110 4G was formally launched at MWC 2018 for €79 and is now officially on sale in India for INR 5999. The pricing makes it extraordinarily placed over a regular feature phone but the design uniqueness will attract a lot of Nokia fans for sure. Nokia 8110 is powered by 1.1 GHz dual-core Qualcomm 205 processor. Buyers get 512MB of RAM and 4GB internal storage. It comes with dual SIM support and 2.45-inch curved display. The phone runs on Smart Feature UI mounted on KaiOS. 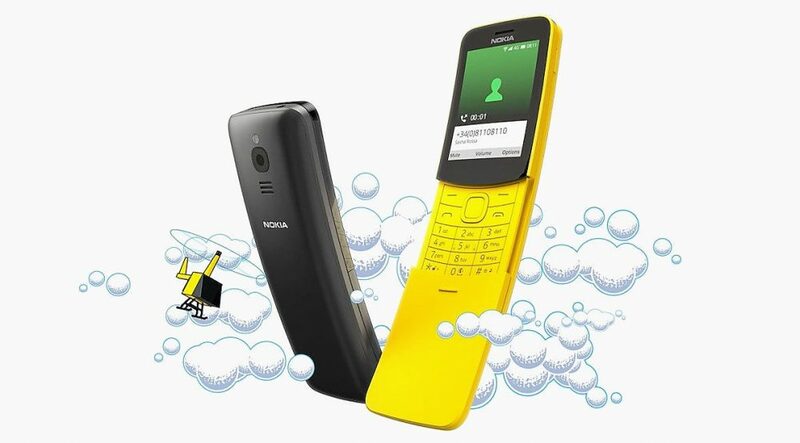 Google Assistant, Maps, Search, Facebook and Twitter comes as standard on Nokia 8110. The phone features 2MP rear camera, drip protection, 117g of lightweight body and 1500 mAh battery for maximum utility and minimum screen area. 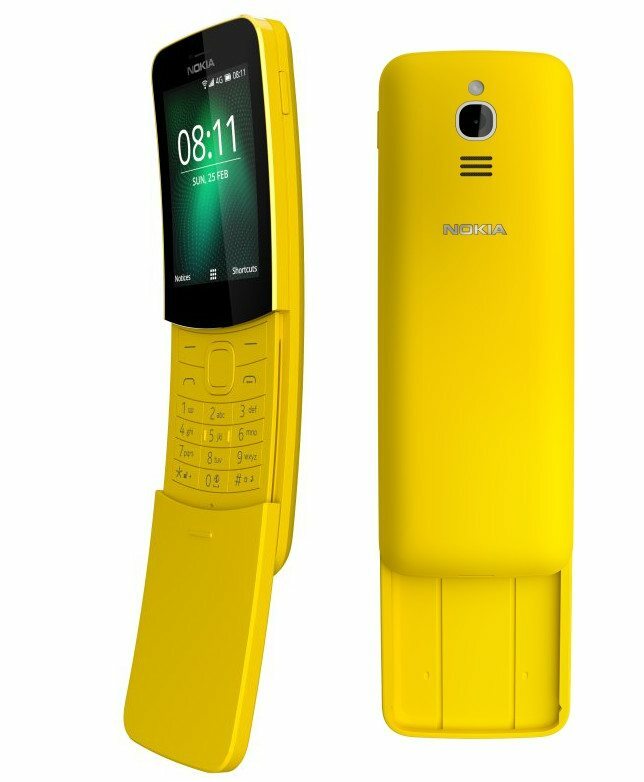 Nokia 8110 comes in Banana Yellow and Traditional Black shade. It offers a wide range of connectivity enhancing options like 4G VoLTE, wireless hotspot, GPS, Bluetooth 4.1 LE, USB 2.0 and OTA updates. It packs all this in a 14.9mm thick package. The extraordinary design of the Nokia 8810 makes it a great option for those who do not need extensive options available with Android and iOS enabled phones. But still, the pricing challenges many smartphones that fall under the INR 6000 bracket. Jio users in India can get additional 500GB data with the purchase of Nokia 8110 4G.